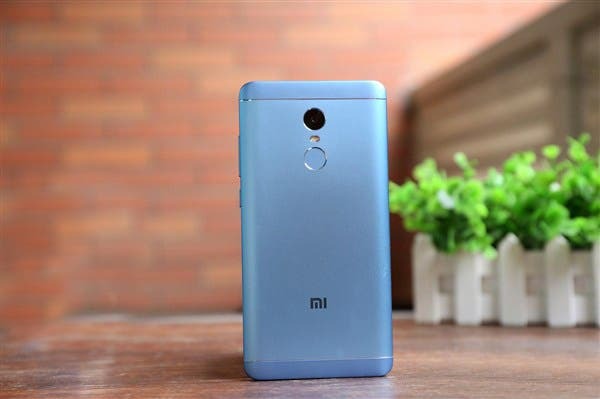 Yesterday, Xiaomi revealed some images of the upcoming Xiaomi Redmi Note 4X, suggesting that the phone will have an above-average battery life and claiming they had a “crazy idea” behind it. Today, they showed us what they were talking about! 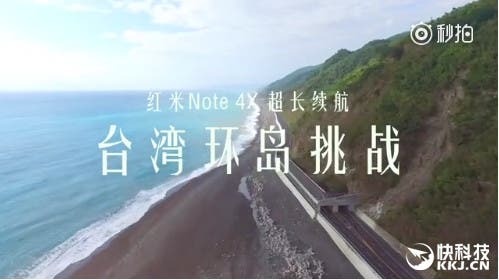 In order to verify Xiaomi Redmi Note 4X’s battery life, they made up a crazy challenge: use Note 4X as navigator with its built-in 4100mAh battery without plugging it into the car charger; with it, they had to fully circumnavigate the Taiwan island. 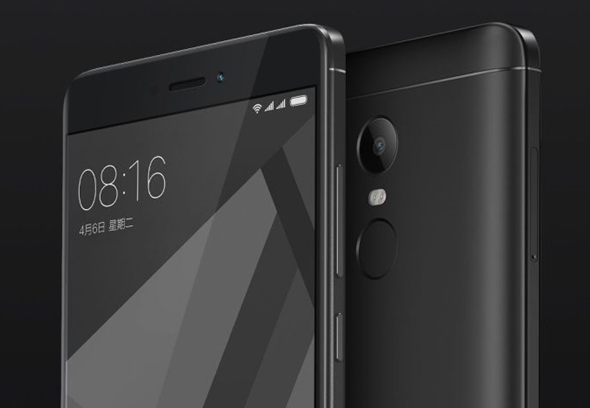 To spicy it up, they also added some competitors: the iPhone 7 Plus (2900mAh) and the OPPO R9s (3010mAh). 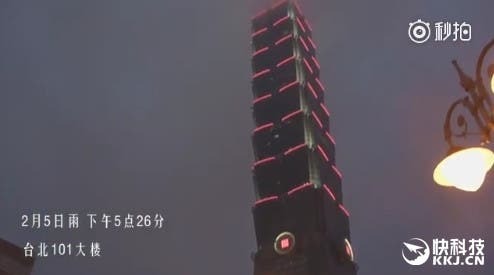 The challenge begun at 3:00AM on February 5th from the Taipei 101 Tower, after 14 hours 26 minutes and 902 kilometers, they finally came back at the starting point at 5:26PM. So, how did it go? Well, as you might have expected, the OPPO R9s died first probably due to the less optimized software, it was then followed by the iPhone 7 Plus, only the Xiaomi Redmi Note 4X actually got to the end of the trip with still 18% of battery left. 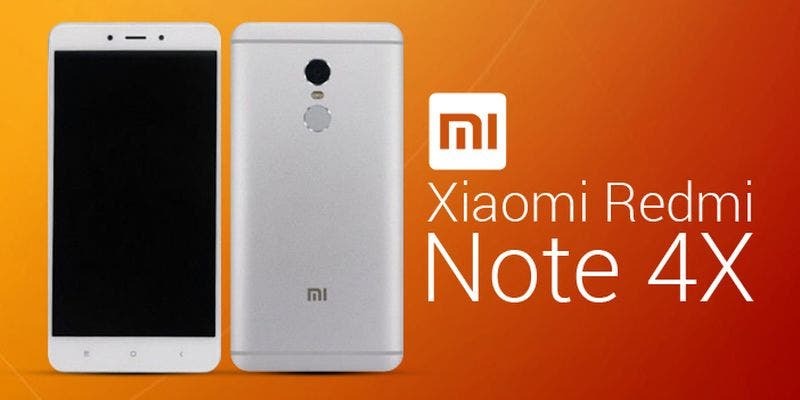 Albeit the video came from Xiaomi and could have manipulated in some way, we have to admit that the Redmi Note 4X looks really promising, at least on the battery life side of things. 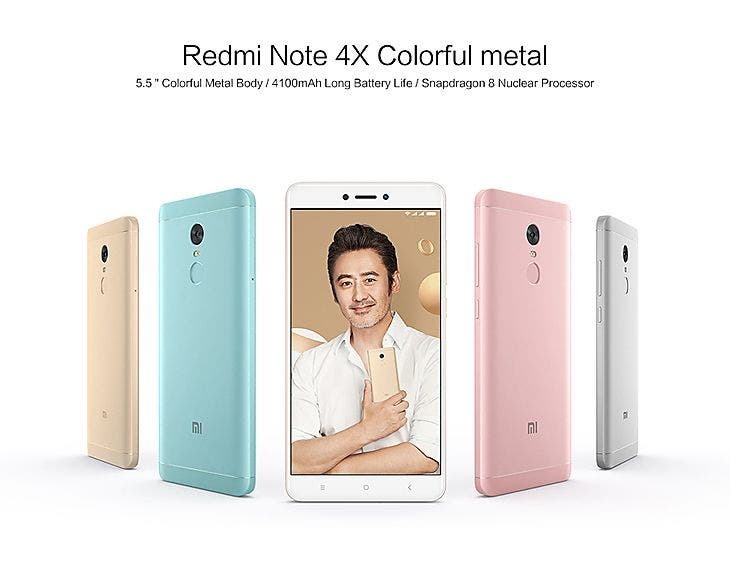 Other than the autonomy-pleasing Qualcomm Snapdragon 625 and a 4100mAh battery combo, the Redmi Note 4X sports a 5.5-inch Full HD display and a 13MP rear camera. RAM/storage configurations go from 2GB/32GB, 3GB/32GB to 4GB/64GB, pretty much like with the past Note series phones. Prices will be respectively 999Yuan ($145) , 1099Yuan ($159) and 1299Yuan ($189). What do you guys think about this battery test? Do you find it impressing? Next Nokia 8 concept video appears, wish it could be the real thing?